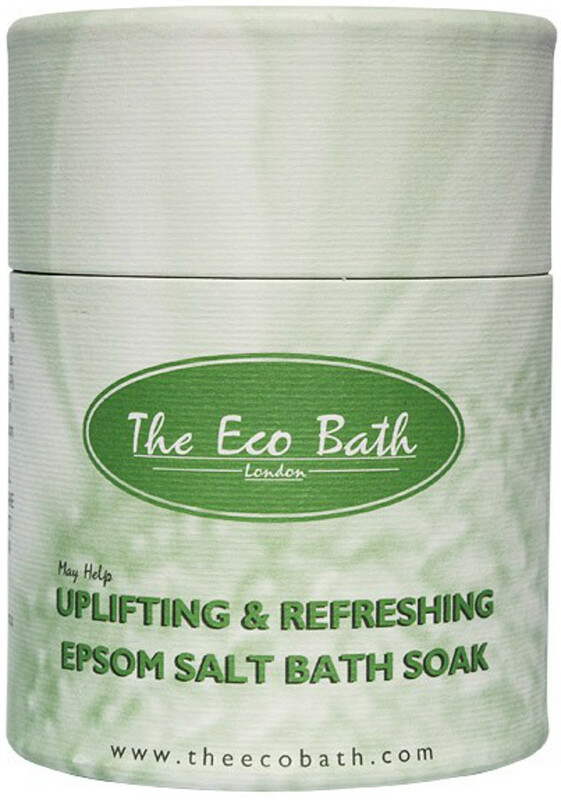 A soothing blend of Epsom salts and essentials oils, with uplifting Frankincense and refreshing mandarin. The main ingredient in Epsom salts is magnesium sulphate which is absorbed through the surface of the skin while bathing, this draws out toxins to relax the body, easing troublesome muscle aches. 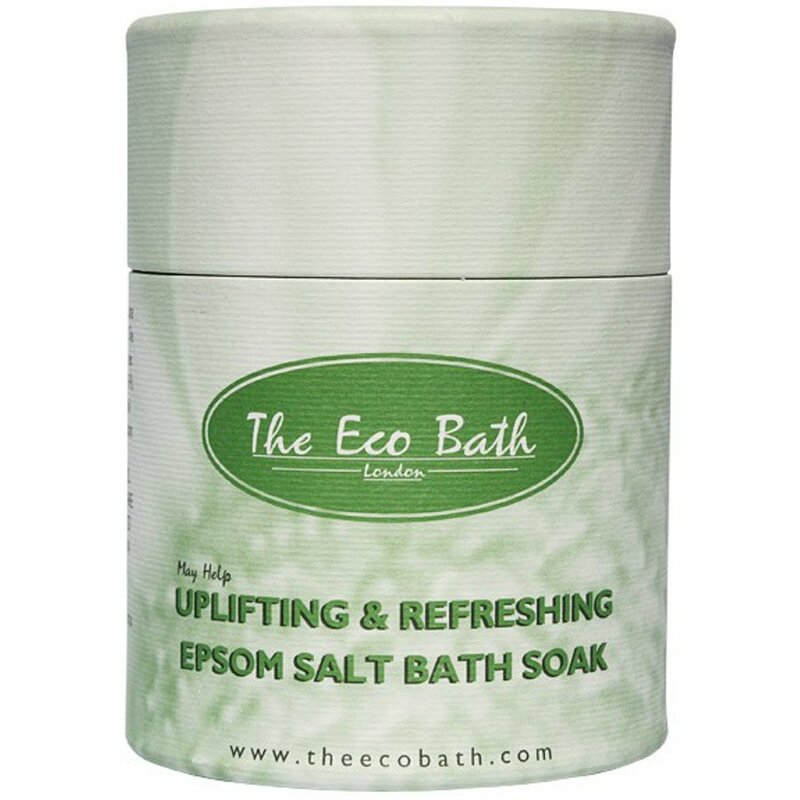 There are currently no questions to display about Uplifting & Refreshing Epsom Salt Bath Soak - 250g.